Micron Laser Technology has obtained AS9100D and ISO9001:2015 certification through SAI Global. 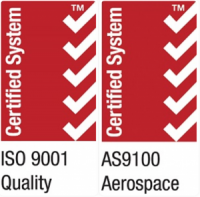 Micron Laser Technology has met the quality system requirements for all aerospace and defense industries with the AS9100D standard and all non-aerospace customers with the ISO9001:2015 standard. understanding, meeting and integrating Customer requirements. 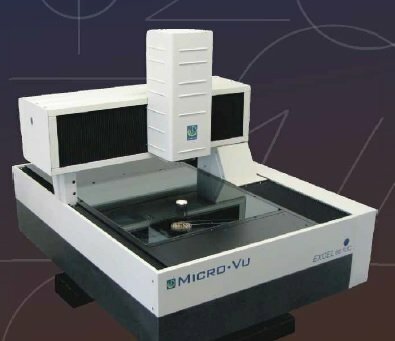 Micron Laser Technology, Inc. is committed to quality, fast turn times, reasonable pricing, consistency, customer satisfaction, compliance with requirements and to continually improve the effectiveness of the quality management system.